Congratulations to all involved in organising The Assistive Technology Expo in Oslo this week. It was attended by one of our team leaders Darragh, who enjoyed meeting and greeting with Occupational Therapists and groups who focus on the advancement of rehabilitation and assistive technology in Oslo. 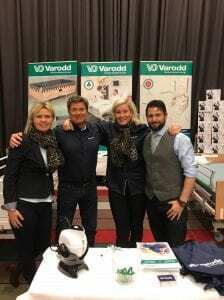 Darragh met with the sales and marketing team of our partners Varodd and also with customers for our Kettle at the event. Varodd specialise in daily living aids for people with a disability or mobility problems, providing specially designed beds, chairs, furniture, and electric appliances including our Uccello Kettle. We look forward to continuing our partnership with Varodd and their network and supporting them throughout 2019. 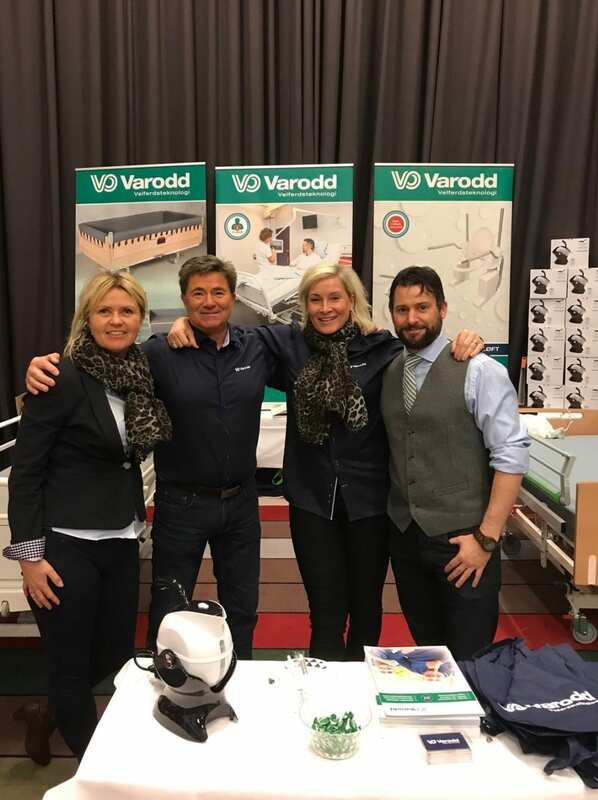 For more information about our partners Varodd, including sales of the Uccello Kettle in Norway, follow the link below.